Onkar Travels was established in February 1980 and is now over 34 years in the business of travel. It is one of the largest networks of Travel Companies, having six locations in Ontario (Canada) and Associate Offices in the USA and India. Onkar Travels is a leading wholesaler and retailer for Airline Tickets and Holiday Toursto countries all over the world. Our tour packages specialize in tours to India, Europe, South Africa, South America, China and South East Asia, besides organizing many a tour for other destinations around the world. Onkar Travels has two online ticket booking sites www.opce.net and www.bookandfly.ca to facilitate the strong team of over 250 agents working outside the office location (office or home) and also for other sub-agencies. Onkar Travels has consolidator and net-fare contracts with most major Airlines especiallyAir Canada, Air India, Emirates, Etihad, United, Lufthansa, Air France, Delta and KLM. We do however network with all other airlines as well. In each destination our company’s aim is to provide the hallmark for which we’ve become renowned; relaxed and informative trips led by knowledgeable well experienced teams. Our ‘exceptional experiences,’ include many exciting involvements for the travellers. They are organized with our customers in mind. Plenty of free time is given for cultural interaction, intermingling and growth with like-minded travelling companions, sharing one another’s views and experiences. With a team of passionate and enthusiastic staff working worldwide, we have achieved a successful and colorful history, and we look forward to a great future ahead. We are proud to say that the quality of our tours and the dedication of our well experienced team to hard work and commitment to excellent service havehelped us achieve overwhelmingly optimistic responses from our customers. 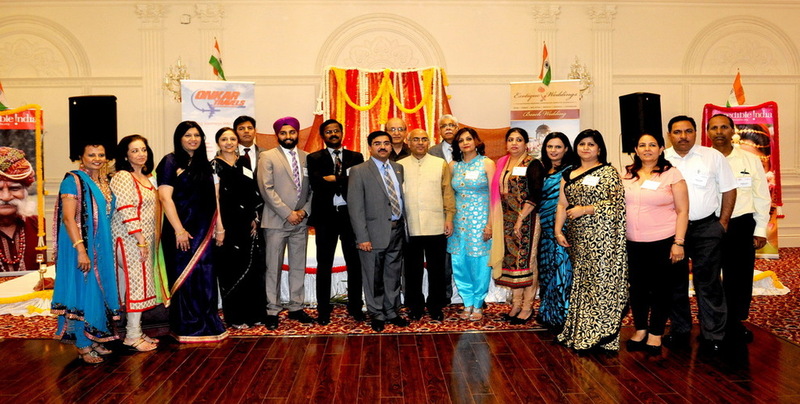 Onkar Travels’ head office is located at 2960 Drew Road, Mississauga, Ontario, L4T 0A5. It operates with an additional 5 Branch/Franchisee Offices. We plan to increase our branch locations in 2014/2015 to help serve our travelling community better. We invite you to visit our website onkartravels.com where you will get to know us better and where you will find lots of information about our travel packages.